Mark Redmond had been trying – and failing – to get some sleep since ten-thirty at night. He was on the front lawn of the Unitarian Church at the north end of Burlington, Vermont’s Church Street, curled up in his sleeping bag against the March cold, a flattened cardboard carton between him and the snow. It was nearing three in the morning and he was just drifting off, when he was jolted awake by a long, loud crash. A half minute later there was another. Soon after that, there was a third. The noise was nearing. Redmond himself is not homeless. He is the Executive Director of Spectrum Youth and Family Services. But later this month, on the night of March 26, once again he will be hunkered down in his sleeping bag, outside on the north end of Church Street. And he won’t be alone. There will be somewhere around 100 Vermont business and community leaders sleeping outside – or, to use the parlance of the street, “sleeping rough” – all of them getting a small taste of what it is like to be homeless. Among them? Burlington Mayor Miro Weinberger. They will also be raising money for Spectrum, taking pledges in much the same way that others raise money for Special Olympics in the Penguin Plunge. 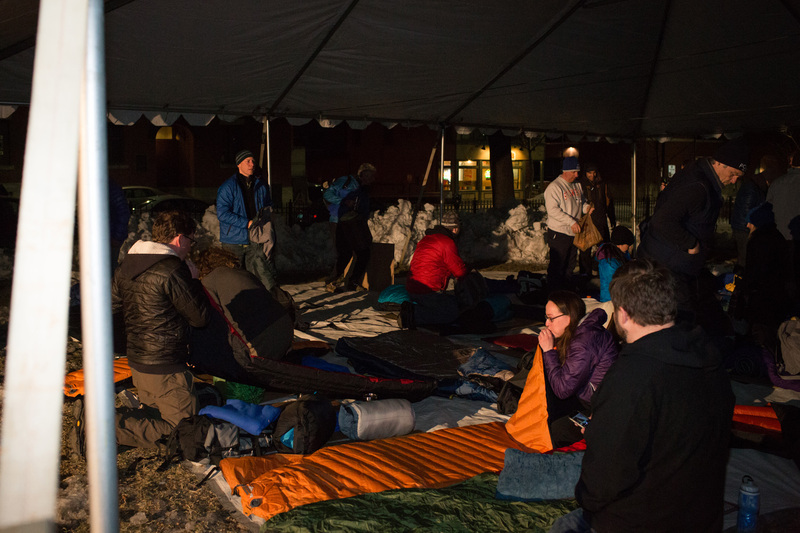 This March marks the fourth time that Spectrum has held its Sleep Out in Burlington. In addition, between March 26 and March 29, there will be groups of students sleeping rough across Vermont, also raising money for Spectrum and getting an inkling of how hard it is to be homeless. Last year, the Sleep Out raised $200,000. I’ve often written about kids who Spectrum has helped over the years. 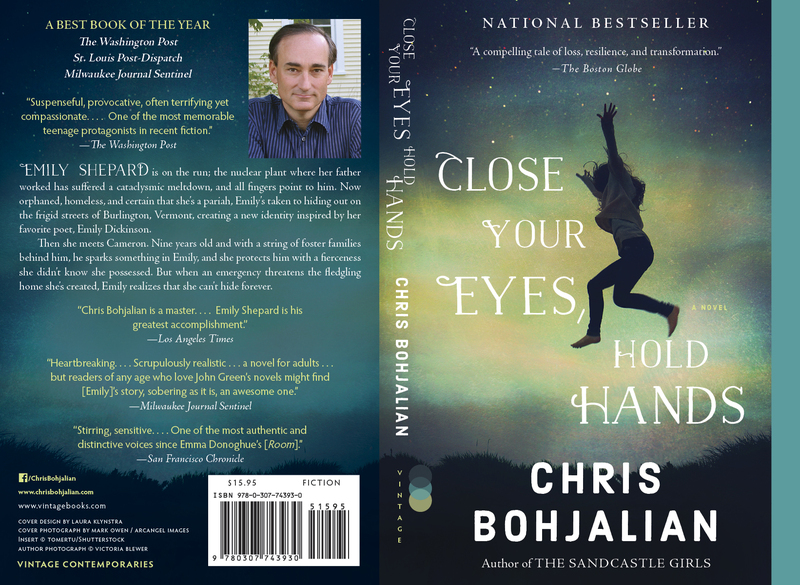 I always find myself moved and impressed, which is why I keep coming back to their stories. The Sleep Out is a chance to glimpse their world – and to see why as grownups we have to care. Want to be a part? Visit www.spectrumvt.org for details on how to join the Sleep Out or sponsor someone who is sleeping rough. Are you a student or teacher around the state and want information on how to hold a Sleep Out in your school or community? Email Mark Redmond directly at MRedmond@SpectrumVT.org . This entry was posted in Uncategorized and tagged homeless, homeless teens, homelessness, Spectrum, Vermont. Bookmark the permalink.